" Cultural Center Of The Philippines Charms "
The Cultural Center Of The Philippines imparts the artistic excellence of Filipino artists. 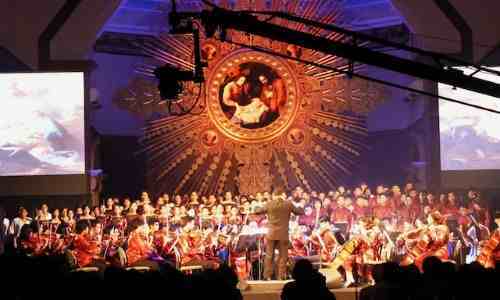 Yes, Filipino culture and Philippine art shine at the Center. 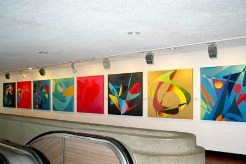 It is home to arts and artists… both local and international. 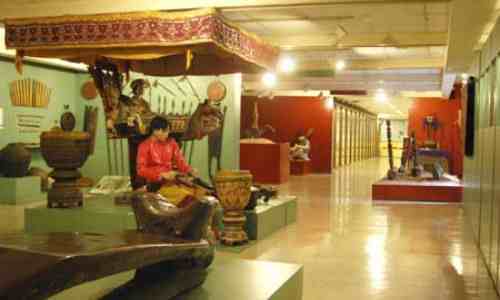 The Cultural Center Of The Philippines (CCP) is a must-visit sojourn. 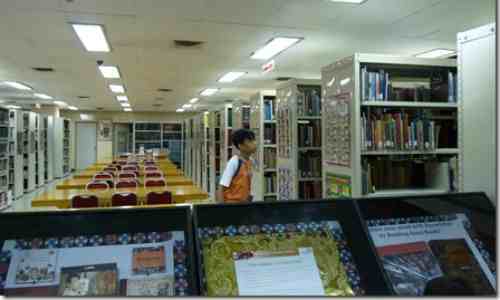 A few hours in a day seeing the premises of the CCP would already please your eyes… or kindle your soul. 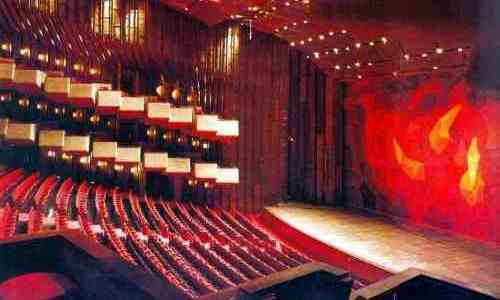 A night of musical or theatrical experience at the CCP like a gala concert would make your stay in-country worthwhile. 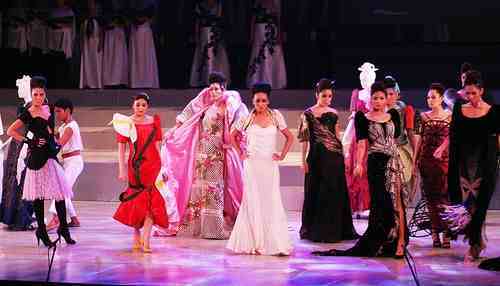 Another treasurable experience at the CCP is a showcase of world-class designs of top Filipino couturiers. 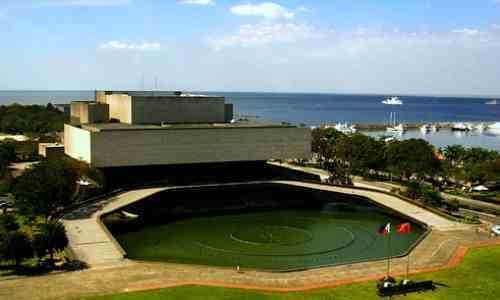 The Cultural Center of the Philippines (CCP) was created as a government corporation by President Ferdinand Marcos in 1966. Its mission is to nurture and promote artistic excellence, Filipino aesthetics and identity, and positive cultural values towards a humanistic global society. 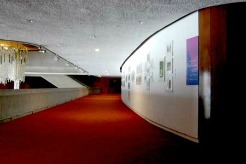 The CCP was formally inaugurated on September 8, 1969. 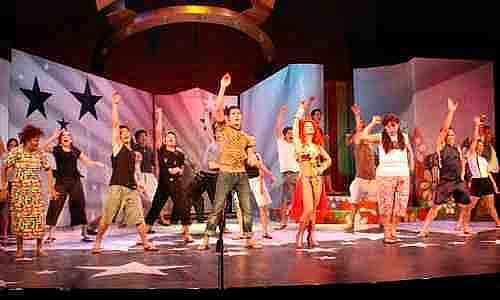 Its inaugural production was the musical Golden Salakot: Isang Dularawan… an epic portrayal of Panay Island. The CCP is headed by a Chairman who is assisted by a President. It has an 8-Man Board Of Trustees. It has 12 management staff entities. 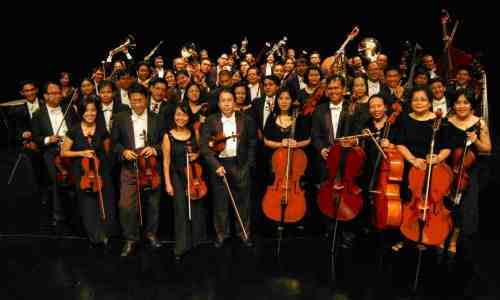 This is the country’s leading orchestra and is widely regarded as one of the top musical ensembles in the Asia-Pacific region. This company is globally recognized as the country’s flagship, world-class ballet and contemporary dance company. Its principal dancers, Candice Adea and Jean Marc Cordero, were named winners at the Helsinki Ballet Competition in June 2012. Candice Adea won First Prize in the Senior Women’s Division. 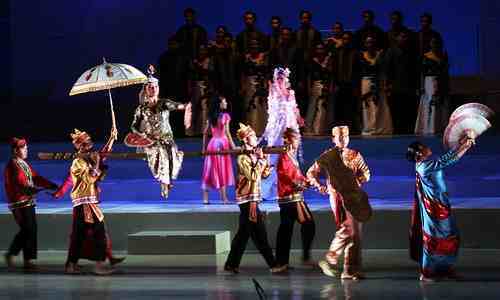 This is the Philippines’ premier classical ballet company. 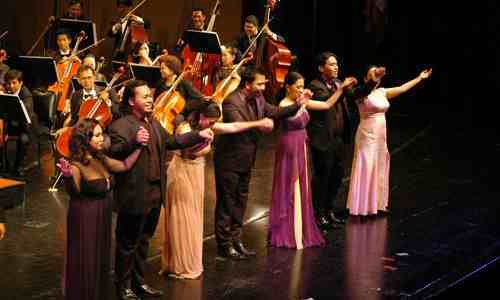 It has made national and international tours presenting its Filipino and Western repertoire. This company showcases authentic pieces based on its collection of documented research of the 50 ethno-linguistic groups' dances and rituals. This company considers the stage as a medium of social awareness and education. 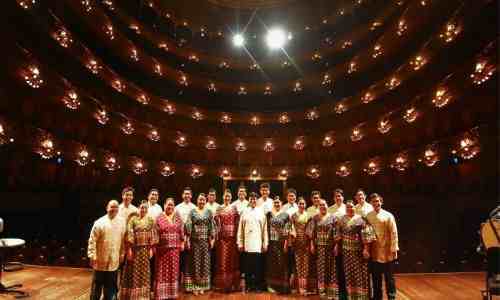 The Philippine Madrigal Singers, also known as The Madz, are perennial winners in very prestigious and tough international choral competitions. This company is composed of qualified members who were winners of different national music competitions and who have participated in music scholarship grants abroad. This company holds an annual national competition that seeks to encourage young artists to excel in music composition and performance. This company strives to preserve and introduce indigenous dances to the world. It is one of the Philippines’ Bests. 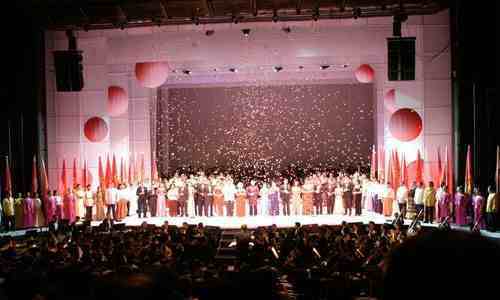 With a P400-million annual budget and 9 resident companies, the CCP welcomes over 300,000 visitors, presents over 10,000 artists in 700 performances, reaches 200,000 audiences, and thousands more by radio and television. The 62-hectare Cultural Center of the Philippines Complex property is headed for a 10-year redevelopment. The plan will convert empty spaces into cultural buildings and commercial establishments. The 4-phase master development plan will center on seven iconic buildings with a budget of P13 billion ($302M). 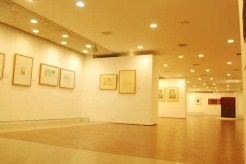 Indeed, the Cultural Center Of The Philippines is a Filipino institution that renders artistic excellence. 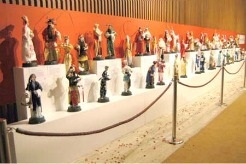 It reveals the dynamics of Filipino culture and the arts throughout the Philippines. 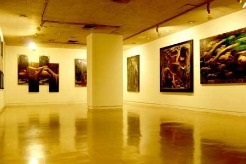 The Cultural Center Of The Philippines binds not just Filipino artists and Philippine arts and culture, but also those from other countries. 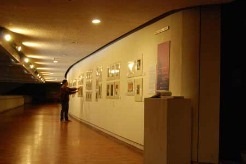 To get more information about the CCP, visit its website at http://culturalcenter.gov.ph/.